A modified form of nicotine may one day be able to prevent Alzheimer's Disease by stopping the formation of plaque in the brain, a chemist said on Tuesday. However, he stressed that he was not urging people to take up smoking to prevent Alzheimer's, and that his work on the nicotine compound and brain chemistry did not contradict the health risks of tobacco. The Chicago-based Alzheimer's Association termed the research by Case Western Reserve University chemist Michael Zagorski interesting but ``very preliminary.'' It is based on test-tube research, not on actual brain tissue. At a briefing sponsored by the American Chemical Society, Zagorski said that drug companies might be able to design a drug resembling nicotine that may have the desired anti-Alzheimer's effect without the dangers. The Alzheimer's Association has helped fund Zagorski. 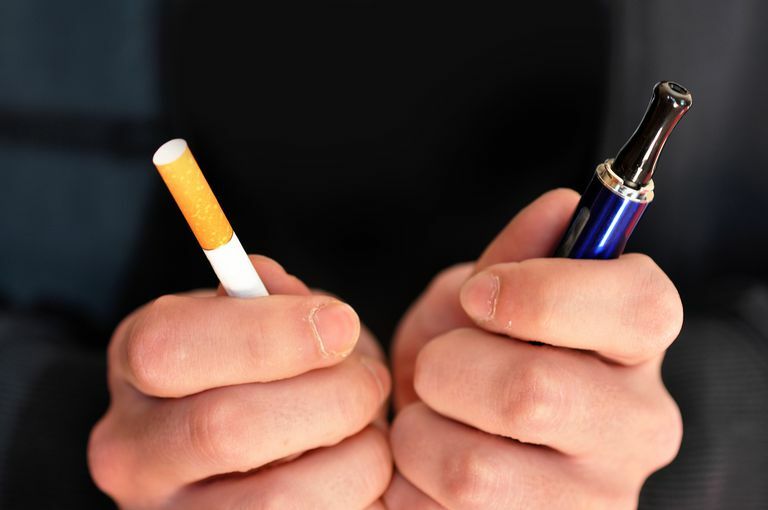 One of his co-authors on the nicotine paper, being published this week in the journal Biochemistry, has also received financial support from the Philip Morris tobacco company. Evidence emerged from studies on nicotine and Alzheimer's in the late 1980s that the chemical might help short-term memory. But scientists also cite obstacles to using nicotine because it can be toxic and does not remain active long in the body. Zagorski's work analysed how the nicotine compound might affect a substance called beta-peptide, preventing it from changing from a helix to a shape known as a sheet-like structure. The sheet-like structure contributes to the formation of plaque, believed to play a role in the dementia of Alzheimer's sufferers.